With a majority of people’s lives spent working, creating a positive company culture and work environment is more important than ever. 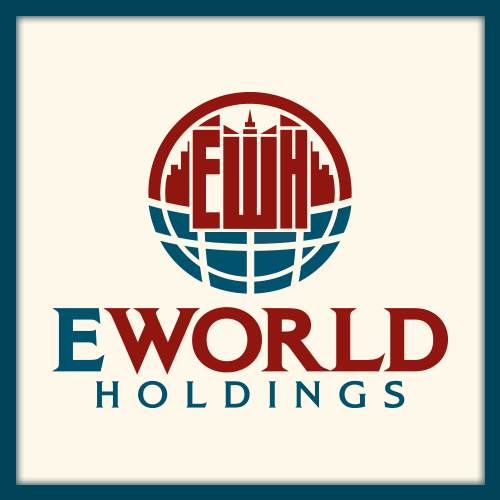 At E World Holdings, we pride ourselves on building a strong sense of camraderie between clients and employees alike. With a team of investors consistently working on high-end deals and investment portfolios, it can breed stress, making it essential for us to build a team capable of support each other. Given that toxic work environments can impact all aspects of a person’s life, it becomes essential for companies to take the initiative to step up and work on harboring a more positive company culture. As companies work to create this positive atmosphere, the benefits that the company will reap because of this decision will be countless. It is highly important that those in leadership roles take charge and promote a positive company culture. The tone that is set by those leaders can help to provide an example of what the company stands for, and the type of positivity that the company wants to promote. Studies have shown that promoting a positive company environment has numerous benefits including: a more actively engaged staff, stronger relationships among workers, and a better work ethic. When a positive work environment is provided there is also a far lower turnover rate in employment. Improving the workplace environment can be done in many different ways, but it all starts with an open and positive line of communication. Expressing gratitude and appreciate for one another in the workplace helps to let every employee feel valued. Being aware of the kind of attitude that’s brought into the work environment also helps to maintain a positive company culture. When a person is aware of any type of negative attitude that they are bringing in they can easily correct it so it doesn’t impact the work environment. Being supportive of other coworkers and lending them a helping hand when they need it also helps to build a better overall company culture. Providing compassion and understanding for a coworker who is struggling or having a bad day can go a long way. Making each person feel like they have a purpose and play an integral role in the company, it helps to build a better place to work. Learning the strengths that each worker has and knowing how to play to those strengths helps to create solid team within the company. Each of these components play a key role in helping to maintain a positive company culture.